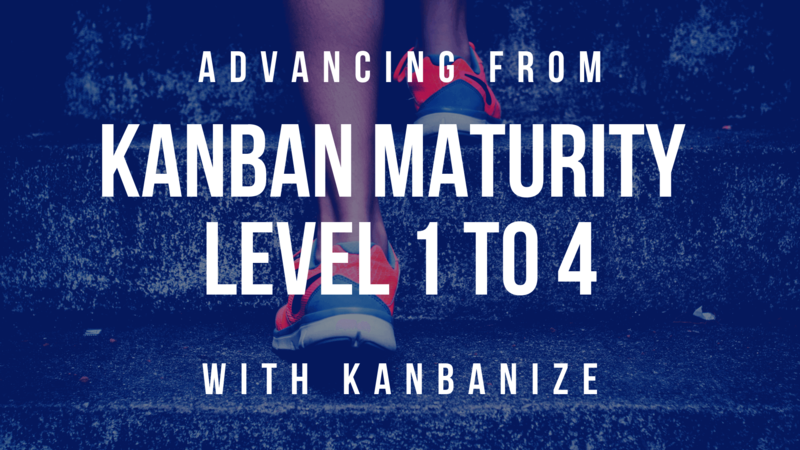 The Kanban Maturity Model (KMM) is the new big thing in the Kanban world. 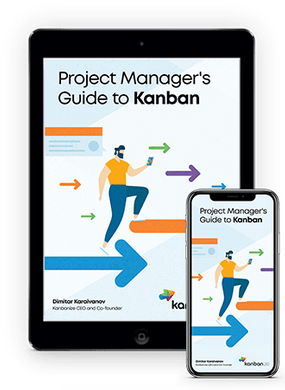 It maps all 6 core practices of the Kanban method to 7 levels of organizational maturity. The KMM responds to the need for help to cope with resistance to change. Furthermore, it helps to properly introduce the practices needed to make an entire organization resilient, robust, and ultimately antifragile. 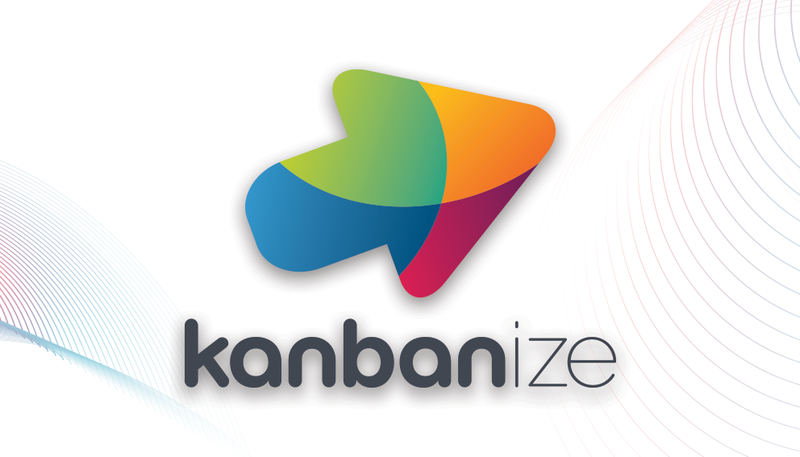 As Kanbanize is one of the tools that support mature Kanban implementation particularly well, we were invited by our friends from Xuviate to participate in a live webinar on the topic for their exclusive community of IT leaders and change agents. Grateful for this opportunity, we did our best to demonstrate how to advance from maturity level 1 through levels 2 and 3, finally reaching a risk hedged Kanban implementation at maturity level 4 in a software development context. This video is part of the eXpander series, hosted on the eXuviate network where IT Managers, Heads of IT and CIOs of mid-sized businesses help each other win. Request to join their exclusive community for more educational sessions on a wide range of IT-related topics.